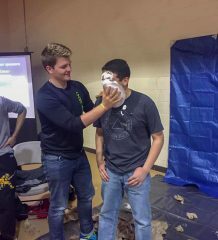 With formal recruitment season right around the corner for Greek Life, Gannon University has taken steps to remind both fraternities and sororities that Gannon’s hazing policy is to be remembered and followed. The email was met with positive response by students involved in Greek Life. Hamilton said that there is more scrutiny on Greek organizations to be accountable and attentive to the treatment of others especially with the newly stated campus policy and new laws regarding hazing in the state of Pennsylvania. “This calls us to challenge historic ‘traditions’ with pragmatic and appropriate rites of passage into organizations spanning Greek Life and beyond,” he said. 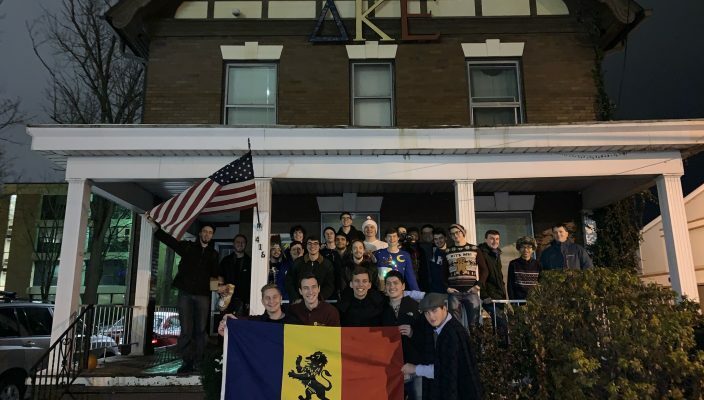 Kyle Peck, a sophomore political science major and member of Delta Kappa Epsilon (DKE), said that Gannon has a no-hazing policy for any type of sport, organization or club. 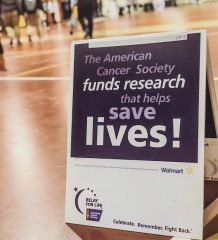 “Greek Life is no exception,” Peck said. Randall Sutter, a freshman public service and global affairs major who is planning on rushing a fraternity this semester, said that addressing hazing was an important act to ensure safety for all. 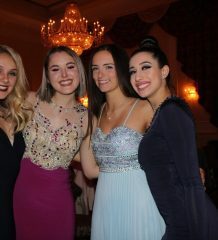 “I feel like in light of some of the incidents that have occurred at other schools around the country, it was necessary to address this,” Sutter said. “I think the university reminding everyone of the consequences of hazing was the right thing to do. Hazing has become a hot-button topic on college campuses since the death of Penn State student Tim Piazza nearly two years ago. Piazza died during a pledge bid ceremony when he consumed a high amount of alcohol and fell down a set of stairs. Since then, a bill was signed into law by Gov. Tom Wolf that places harsher criminal penalties on those who haze, as well as allowing courts to order the confiscation of houses where hazing has taken place. A rule was also included in the bill that classified hazing that results in severe injury or death, as a felony. Lastly, all types of academic institutions are required to report incidents of hazing to law enforcement.